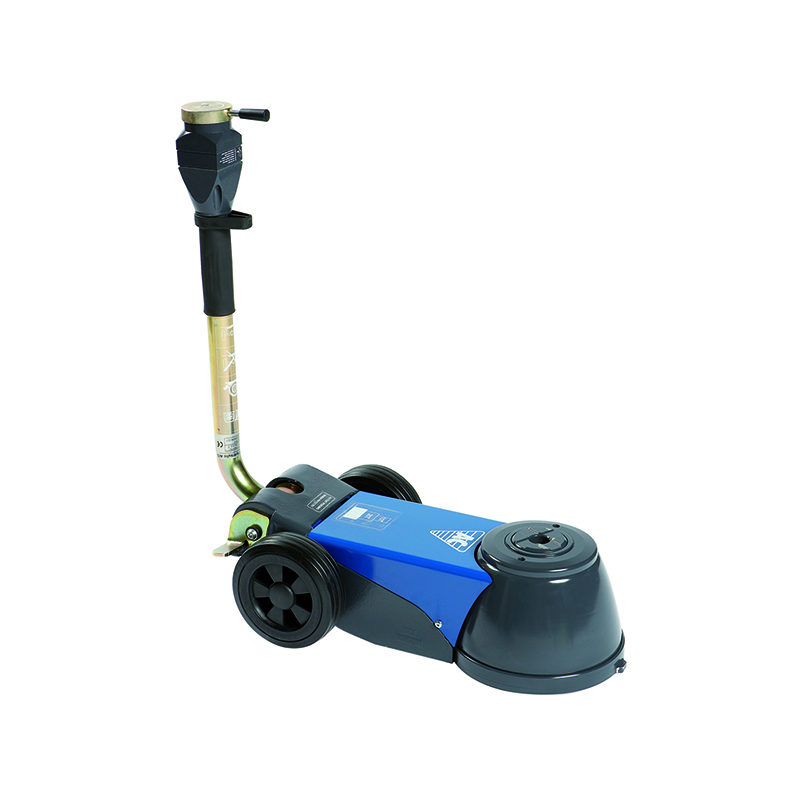 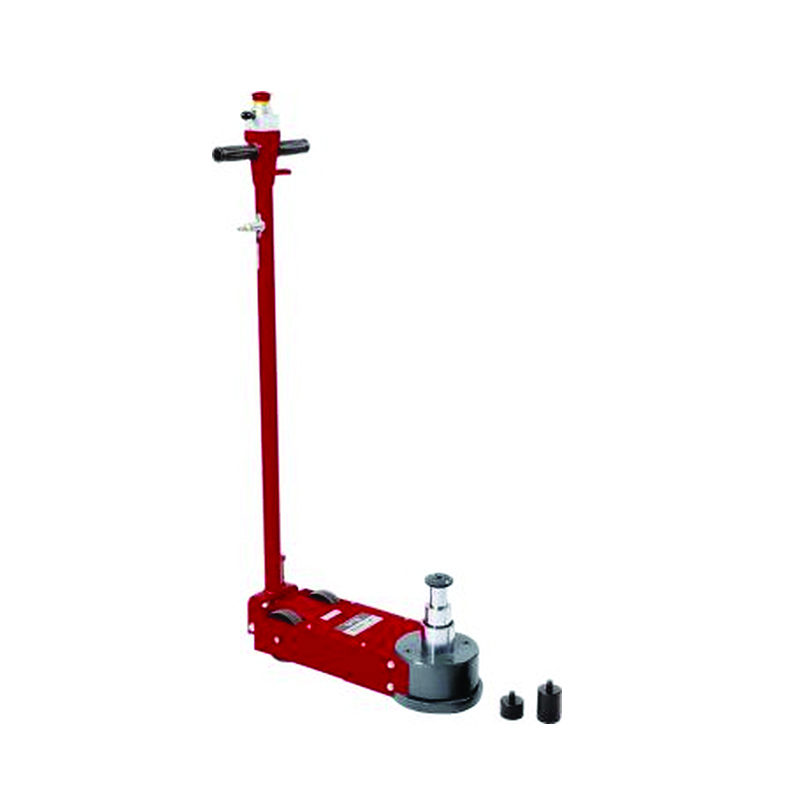 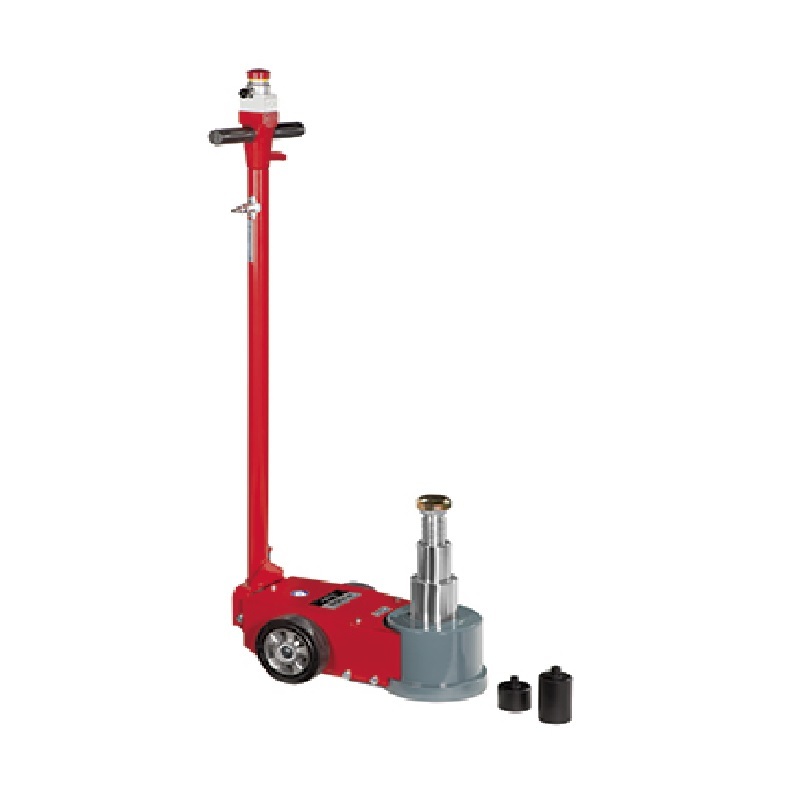 Tyre Care sells unique Air Jacks design that uses compressed air to raise and lower motor vehicles quickly and easily. 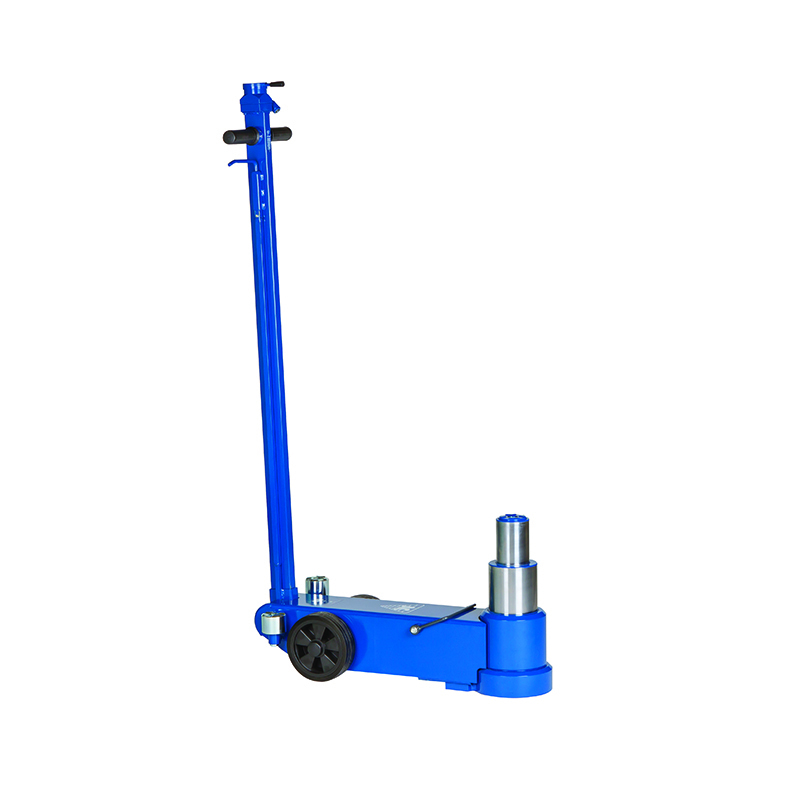 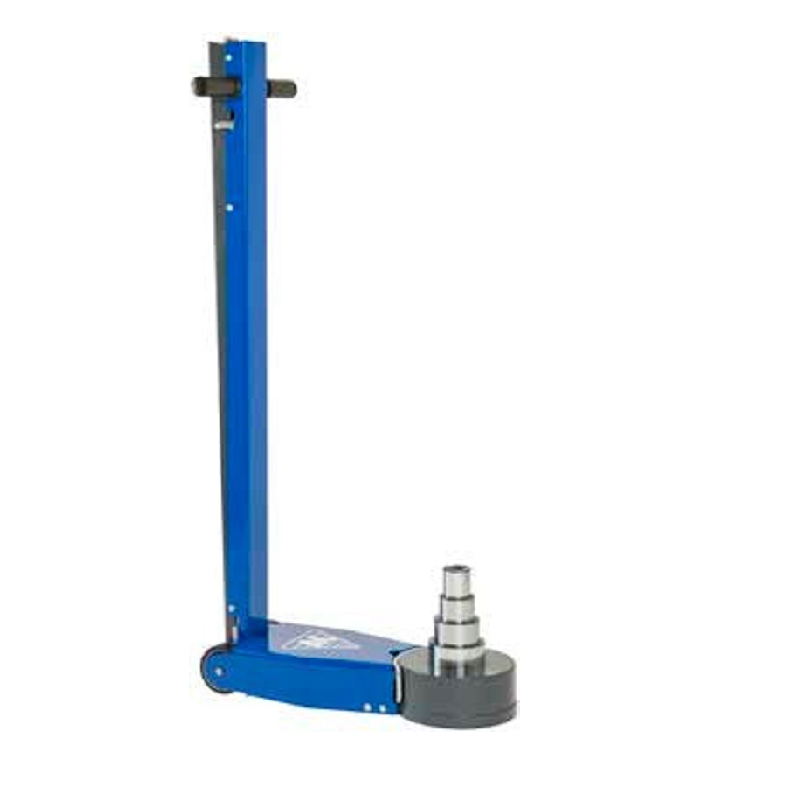 Their safety, reliability and speed make our air jacks the ideal choice for underbody servicing, wheel alignment, tyre replacement services and body repair work. 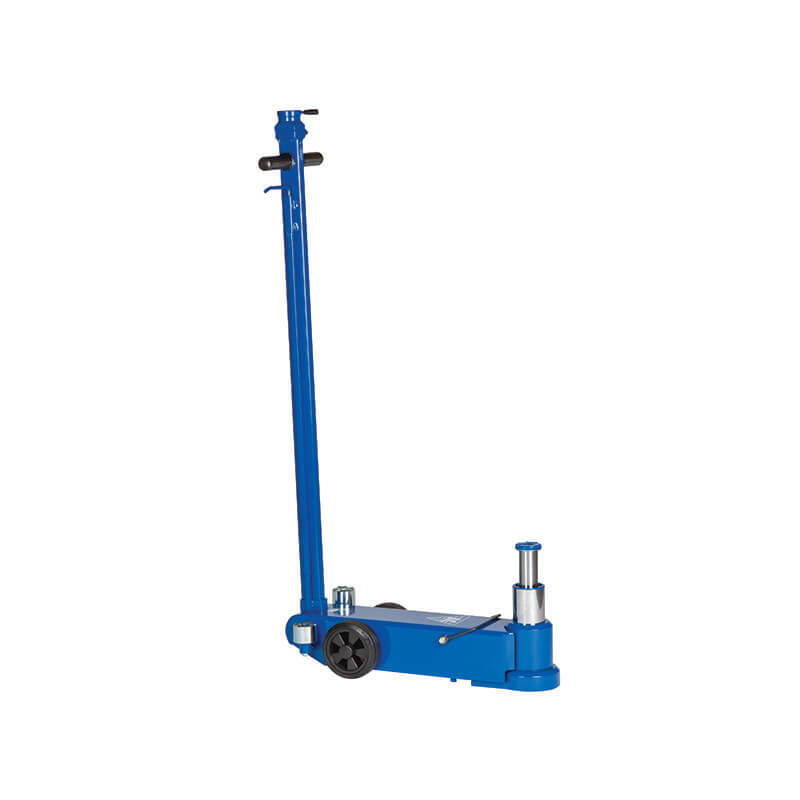 See more lifting equipment & garage equipment.